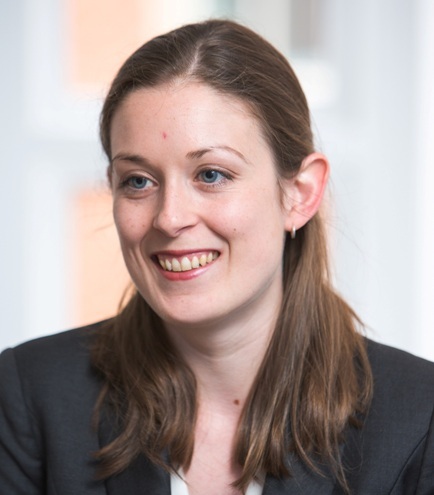 Solicitor Chelsea Martin has been appointed a trustee of Older Citizens Advocacy York (OCAY). Chelsea is a member of the private client team at Langleys Solicitors, York. She advises on all aspects of private client work including inheritance tax planning, the preparation of wills, trust documents and lasting powers of attorney. OCAY supports people over the age of 50 by providing a free and independent advocacy service, enabling them to have a voice in issues that affect their lives. The board of trustees praised Chelsea’s “personal skills of clarity, calm thoughtfulness and analysis and excellent communication skills” as well as her “expertise in areas relevant to our clients and potential future development”.